I am quite often asked variations of the questions "How did you find that?". The truth is that I, personally, do not always "find that". The reality is that other people, my ever growing, active and remarkable reliable Professional Learning Network (PLN), are the ones truly responsible for the reputation I enjoy as an innovative educator. Because of my PLC, I've learned and then shared about gamification, hyperdocs, project-based learning, virtual reality uses in the classroom and so much more. This is my invitation to you to grow your own PLN. What is a Professional Learning Network? A PLN is your own personalized “network” of educators who share a common interest with you and is available to provide pointers, tips, and resources to you in order to help you explore that common interest is depth. This PLN goes beyond the teachers at your site or district, encompassing educators who you may not have met in person! Where do I find educators to grow my PLN? 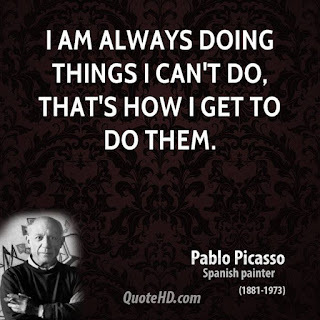 Edmodo: You may be thinking, that is a learning platform for students. But for me, that has almost become a secondary use. Anytime I need pretty much anything I go to Edmodo and post in their topics or community streams. Educators from all over the world are there ready and willing to offer their insights. In this article, Edmodo explains how to use their platform as a PLN. 3 Steps to Creating Your Personal Learning Network (PLN). Twitter: The dreaded words, social media, may be coming up in your head, raising all sorts of red flags. I was also very wary of it and did not even have an account until an Edmodo member of my PLC suggested I join a Twitter chat. WOW, that experience completely changed my perception of Twitter as a source of personalized learning. Education Twitter chats are happening almost every hour of the day! Anything you want to discuss, there's a Twitter chat for that. Just take a look at this calendar of education related chats - Chat Calendar. Once you join a chat, even if just to read the stream, you are sure to discover educators to follow. Here are a couple of suggestions from Edudemic, to which I would add @alicekeeler, @MatthewFarber, ‏‏@mpilakow‏, @mr_isaacs, @mrmatera, @legendlearning, @Ted_NSTA, @FredEnde, @legendlearning and‏ @carrierenfro, at least. KQEDTeach: Relatively new, but so powerful. They are offering PD courses on demand to complete at your own pace. However, once you join you have access to all the other educators that are taking the courses, with a place to have threaded discussions. Basically, you learn together and continue the conversation within the platform. Who can say no to that? I hope this post inspires you to grow your PLN beyond your site or district. 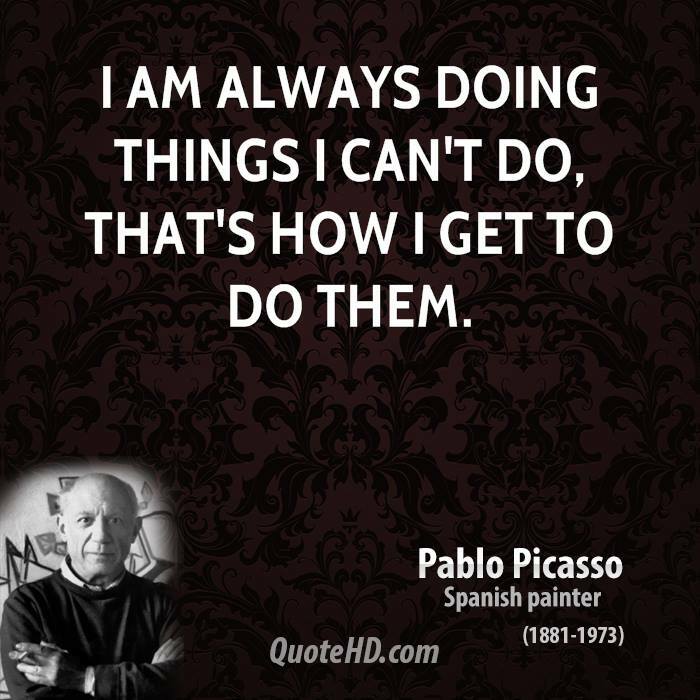 As Pablo Picasso once said, "I am always doing things I can't do, that's how I get to do them".